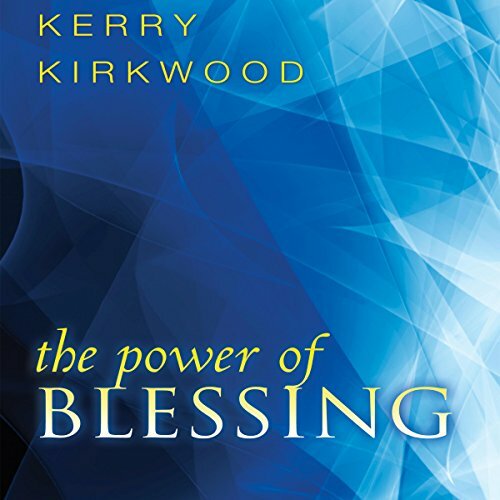 Showing results by author "Kerry Kirkwood"
Is your life everything you would like it to be? Do you feel like you are fulfilling your destiny or do you constantly fight against thoughts of condemnation, fear, hopelessness, or self-doubt? Your thoughts direct your words, shape your future, and ultimately determine your destiny. 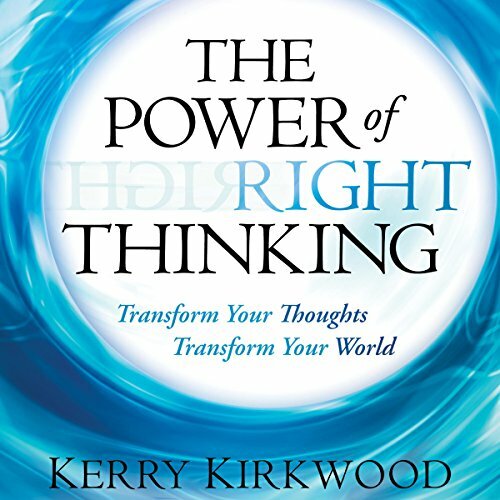 Kirkwood shows you how to let go of destructive thought patterns and exchange them for life-producing thoughts!